Dave is 100% correct. Just check the Porsche forums and ask about the reliability, cost and frequency of repairs. I looked at buying one last year around this time. Then I saw a receipt where the clutch job cost nearly $3000. You forgot the GT engine @330hp, and then there’s all the different ROW spec engines, mainly the 300 and 310 hp 4.7. The latter is super rev-happy and a total blast! Personally I currently own an S4 5-speed. 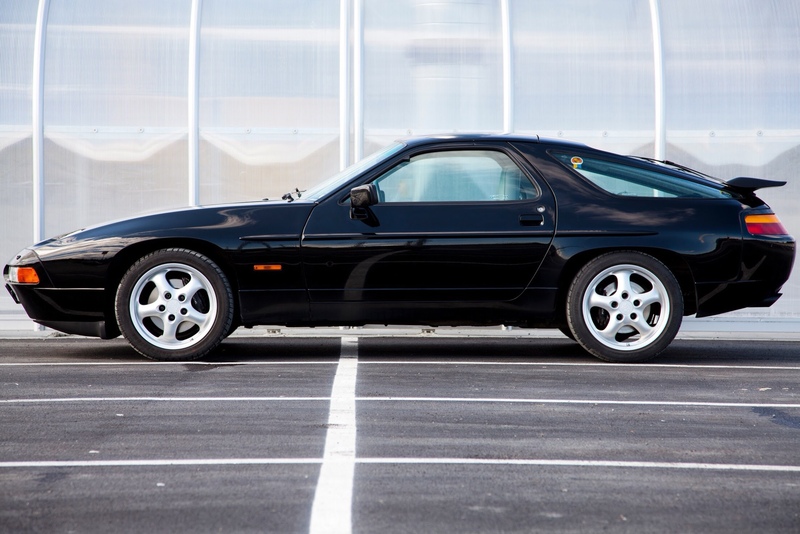 There is ANOTHER thread with a guy proposing to swap a 928 engine into his delorean. I hoped it was a one time occurrence, but I have been unfortunately proven wrong. It was a bad idea in that thread, still a bad idea here. But dont let me stop you!